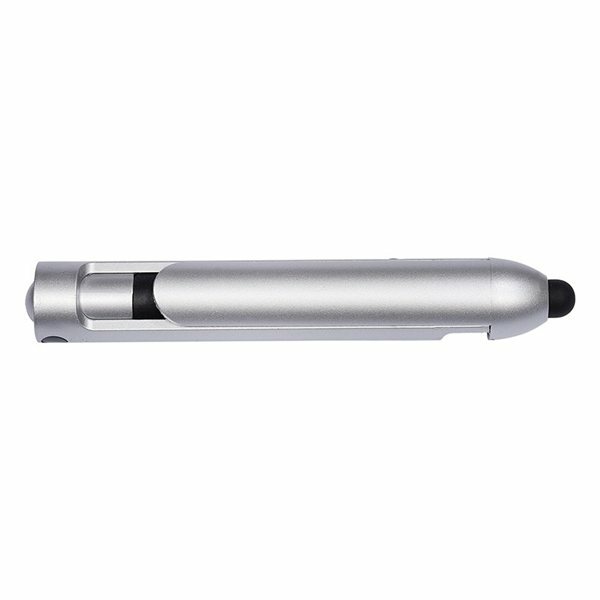 Folding duo pen stylus opens at the touch of a button. Made of ABS+AS Plastic with Silicone stylus tip. Would have liked it in another color but these were fun and looked great! A big hit! Wish I could have my logo imprinted a little bit bigger. Quality is nice though! It looks great. A bit wrinkled in packing, but happy with the product and printing. The students like it. We ordered these in royal blue with our company logo in white. They look amazing, we are so pleased with out they turned out. Excellent. Our coustomers loved them!